Former Fox TV host Bill O’Reilly settled a huge sexual harassment claim just weeks before signing a massive new contract. According to The New York Times O’Reilly paid around 27 million euros to Lis Wiehl. The ex-legal expert often appeared on his prime time TV show. confidential and not disclosed to the company. to have involved former Fox News Chairman Roger Ailes, who was forced out in 2016 amid harassment allegations. The disclosures at the TV network follow a string of sexual assault allegations against Hollywood film producer Harvey Weinstein. 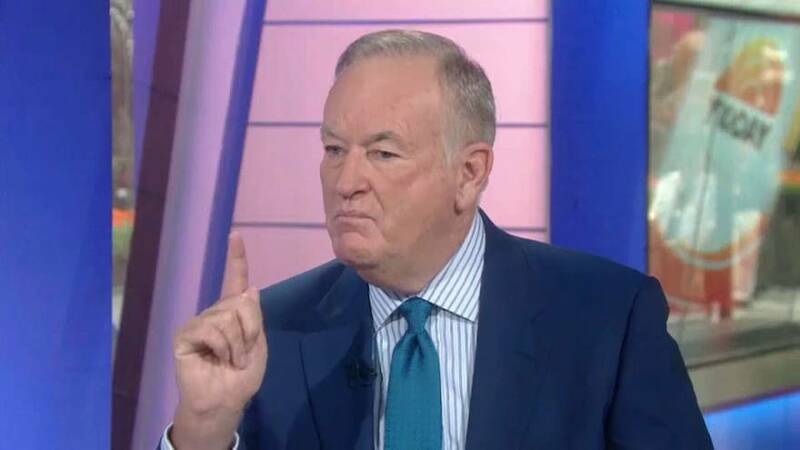 Fox says O’Reilly’s latest 85 million euro four year deal included a clause enabling the channel to fire him should more allegations crop up, something the network insists it eventually acted on. O’Reilly has denied any wrongdoing with his lawyer describing the allegations against the former US TV host as a smear campaign.